Our company’s name figures in the list of top Manufacturers, Exporters and Suppliers of Mechanical Steel Tubes from China. 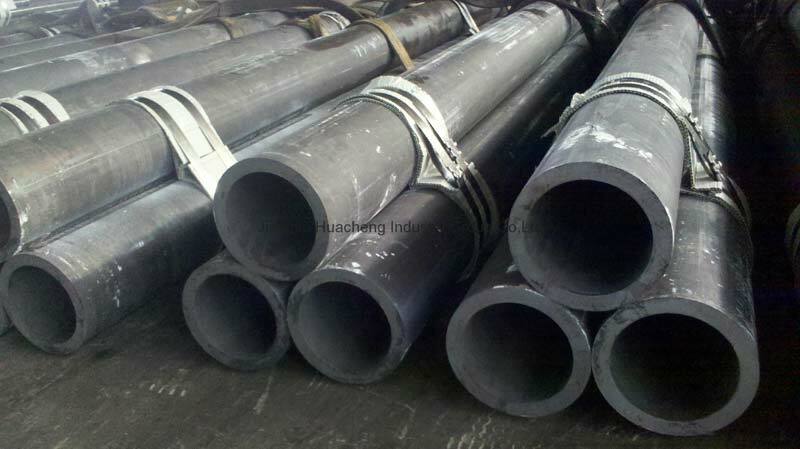 The Mechanical Tubes that we deal in are fabricated using top-notch quality steel in compliance with the laid industry norms & standards. These Mechanical Steel Tubes are recognized for their features such as corrosion resistance, remarkable strength and rigid construction. Rely on us for nominal prices!